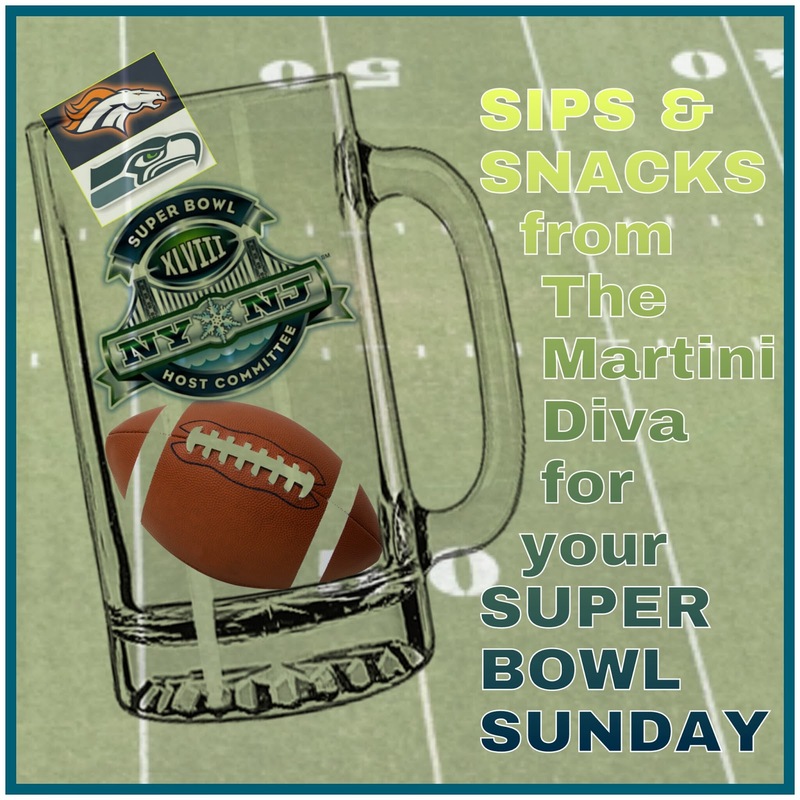 SUPER BOWL 2014 FOOD & DRINKS! This Sunday is Super Bowl and you can't have a Super Bowl without Super Bowl food, right? First of all you need BOOZE! Then you have to have those wings, pizzas, chips & dip and even something sweet!